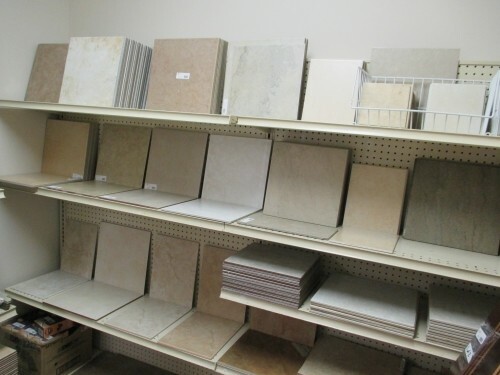 Come in & shop our great selection of top quality tile. Quantities are limited & sold on a first come first serve basis. Inventory changes daily. Cases typically run $8, $10, or $12. Floor & wall tile available in ceramic or porcelain. 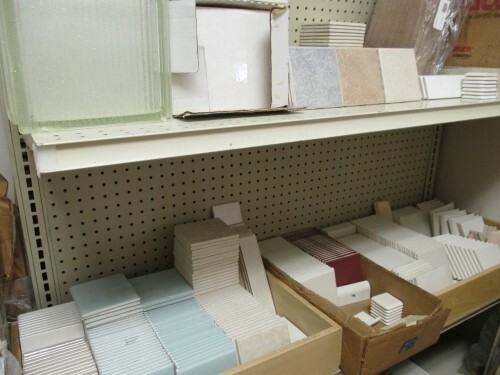 **50% OFF Select Colors of Wall Tile ! !